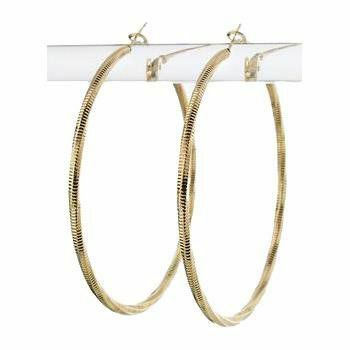 These earrings are such beauties...you can never go wrong with some gold hoops..and these aren't just any hoops! These earrings have a beautiful shiny texture to them adding a little more sparkle giving some style to the classic gold hoop look. Looks amazing during the day or out at night! International orders must be sent to international@tanyakarajewelry.com. Please give us the names of the items you would like to purchase and we will create your order! 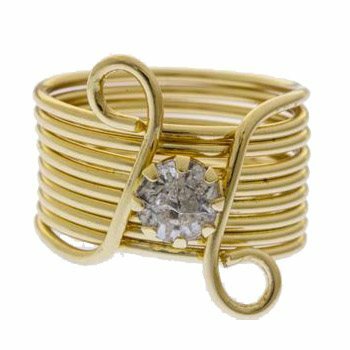 This simple yet chic design is a great addition to your ring collection adding a versatile and unique piece. Wear this ring alone or with other rings and midis. The jewelry trend right now is the more rings the better! 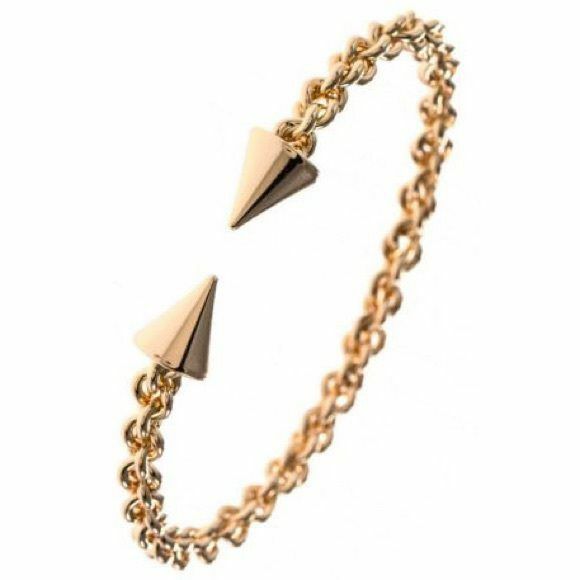 This beautiful cuff is the perfect everyday bracelet adding edge to any outfit. You can wear this to work, to school, out with friends, or even on a business dinner. It is a versatile piece. The bracelet is adjustable and can bend a little making it work in size for most #GIRLBOSSES. Lead and nickel free. 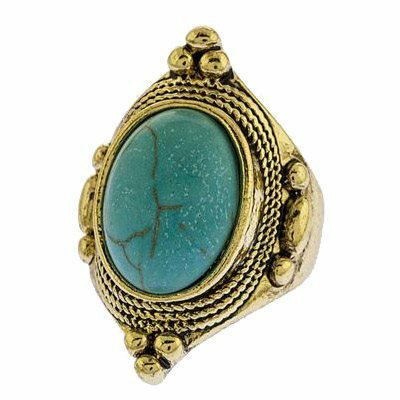 This gorgeous stretch antique gold statement ring features a faux turquoise adding a boho-trendy look. This ring is so basic and versatile yet so unique! It is stretchy and a size 8. 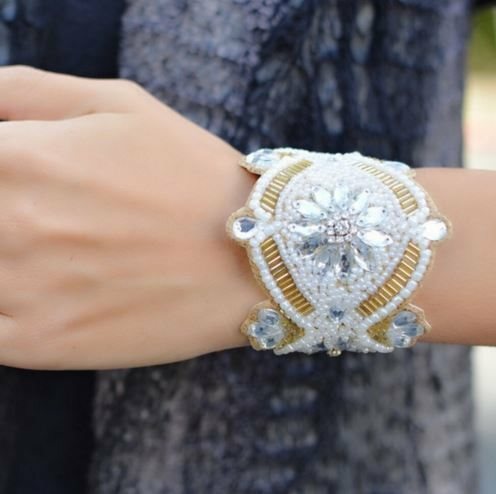 This gorgeous bracelet is an amazing piece to dress up an outfit or even to wear during the day. Stretchy and comfy. 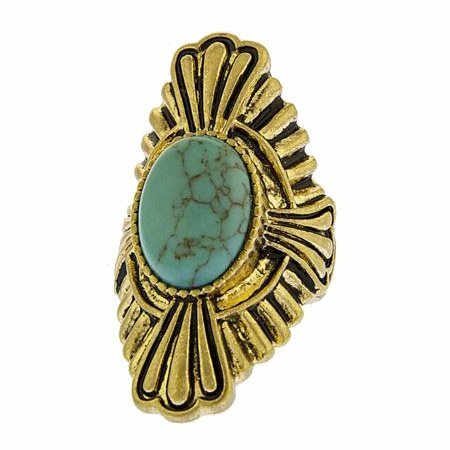 This gorgeous gold ring can be worn for all occassions. 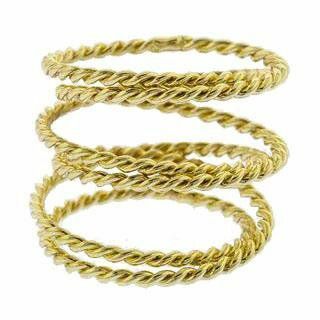 Wear it with gold or silver jewelry, dressy or casual. Only comes in a size 8. Looks great with a gold statement bracelet or even paired with a statement necklace.